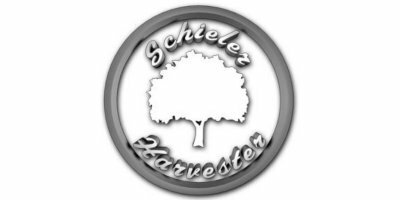 http://www.SchielerHarvester.com - The Schieler Harvester 1088 Tree Crop Harvester shakes almonds and completely eliminates sweeping! Clean almonds are left in the center of the rows where they can dry faster and have a far less chance of developing mold or mildew. Pickup machines can pick up the nuts nearly twice as fast, and will create far less dust. No comments were found for Almond Harvesting Solution - Schieler Harvester- Video. Be the first to comment!